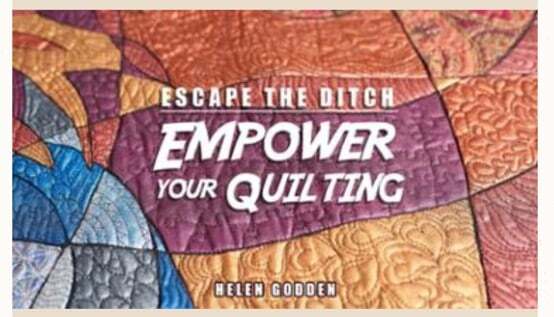 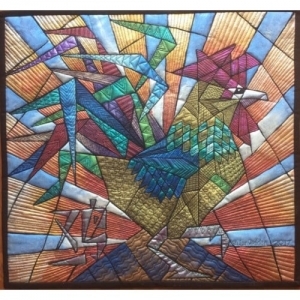 Escape the Ditch – Empower Your Quilting! 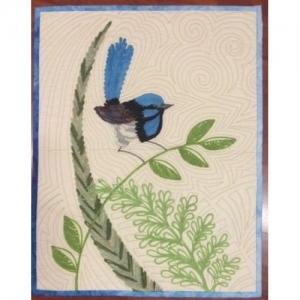 A beginners Free-Motion Quilting class brought to you by Craftsy. 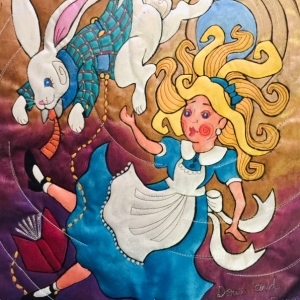 Take charge of your quilting and gain free-motion confidence! 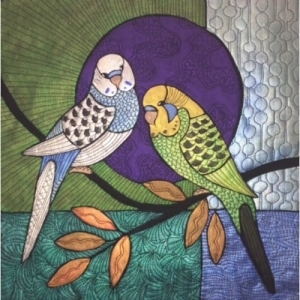 Expert Helen Godden shares empowering techniques to make quilting fun again.